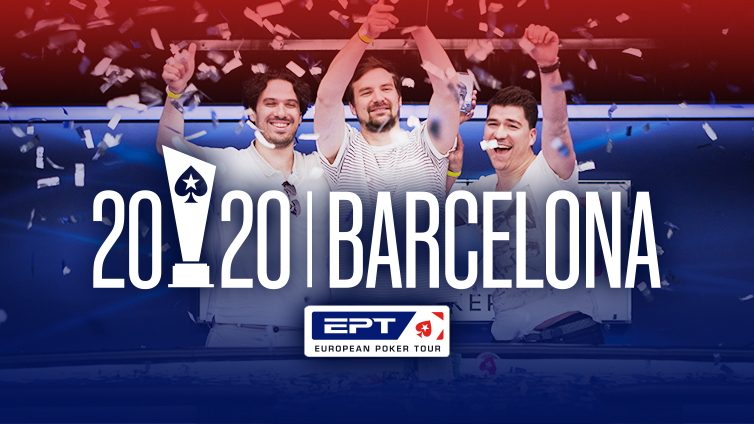 Check back soon for more must-play EPT events coming your way. 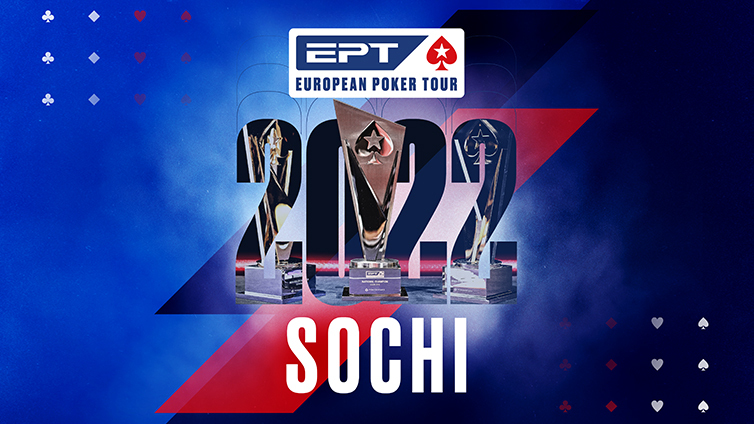 Make plans for Russia and another outstanding EPT in 2019. 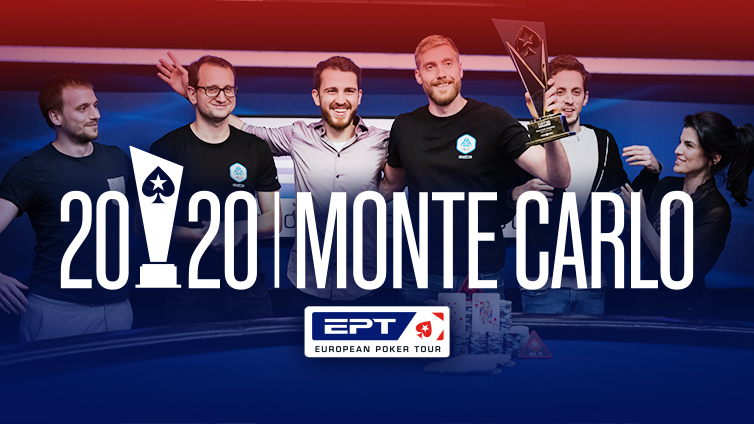 The EPT's most glamorous destination returns with more mouth-watering prize pools. PokerStars Live returns to the Spanish capital! Book your seat in the €1,100 Main Event. 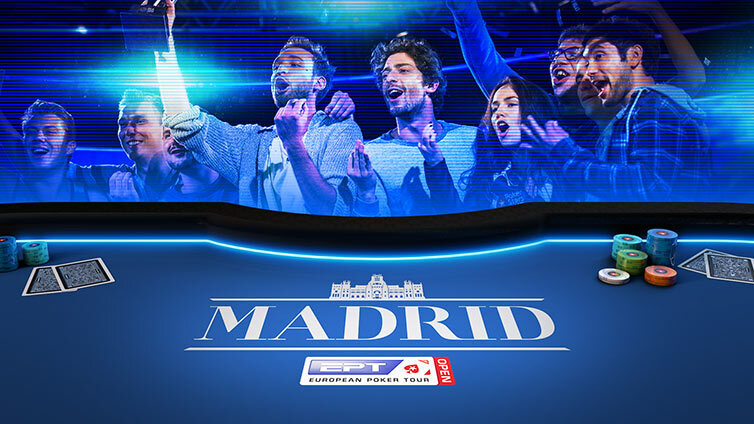 The CEP and EPT combine for Spain's biggest tour stop of the year – don't miss it!.